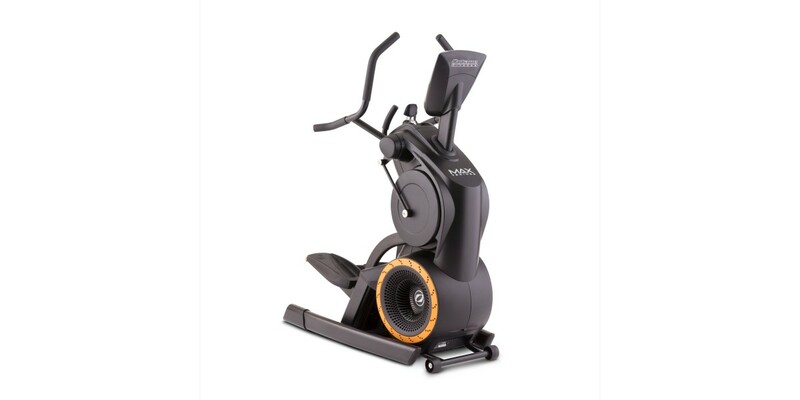 Introducing the newest, boldest HIIT machine that fuels major motivation and powerful results in functional training, small group workouts and the cardio floor. 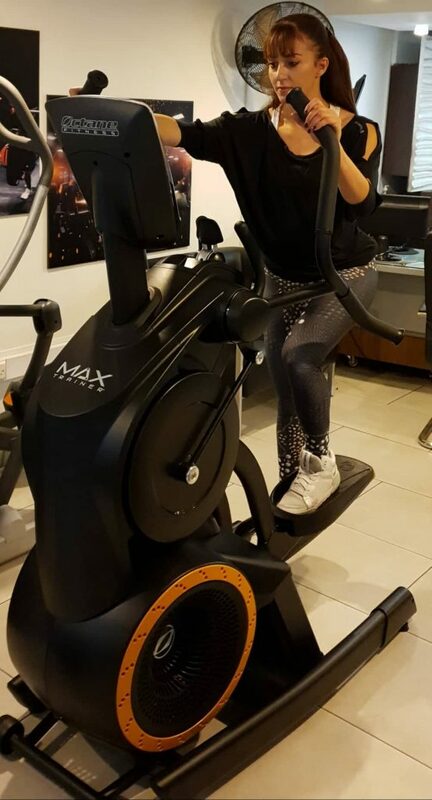 With no adjustments, a motivating calorie meter and immediate transitions from zero to all-out, the new Max Trainer® machine delivers ultra-efficient metabolic conditioning – along with the valuable afterburn of HIIT. Exercisers can take on 14-minute total-body challenges that are equally intense and satisfying, for fast and fierce workouts that scream accomplishment. Whether performing HIIT or steady-state cardio, Max Interval users benefit from maximum calorie burn and powerful conditioning in a short amount of time, helping drive motivation and results. Grueling but addictive, this unique total-body machine can boost membership sales and retention, while firing up your facility. Over 100 Fitness & Body Building equipment. Les mills™ group fitness classes.